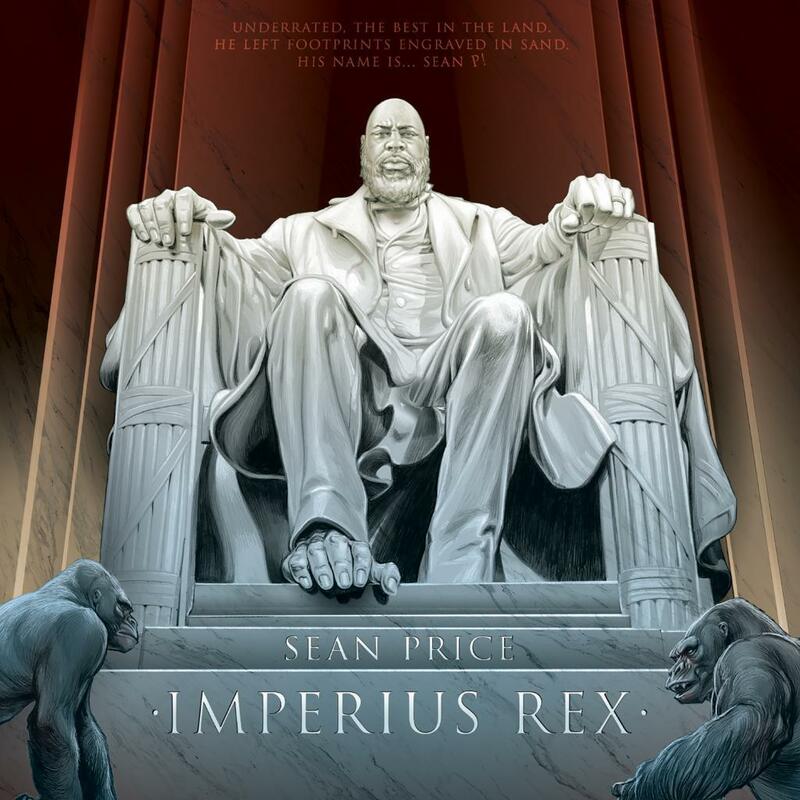 Out now, stream the posthumous album from the late Sean Price called "Imperius Rex." As expected, Duck Down Music decides to come through today & release the late Sean Price’s posthumous album Imperius Rex. 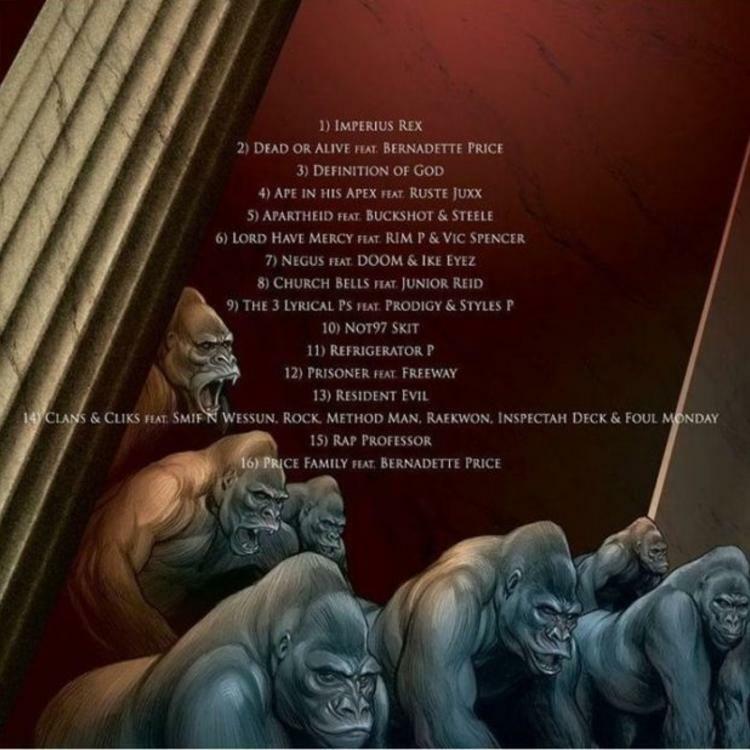 Laced with 14 tracks in total, the follow up to 2015’s Songs In The Key Of Price features guest contributions from the likes of MF Doom, Prodigy, Method Man, Raekwon, Smif-N-Wessun, Freeway, Buckshot, and more. Led by the previously heard singles “Definition Of God” & “The 3 Lyrical P’s,” fans can now stream the project in its entirety via Apple Music. If you're a fan, don’t forget to show your support on iTunes as well. Physical copies of the album can be purchased here.